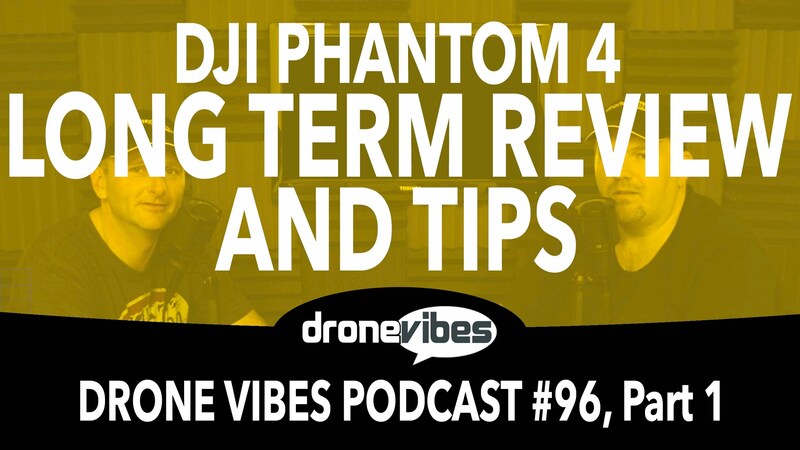 Drone Vibes Podcast Video Segments are now available on Youtube! Enjoy your favorite drone content library, neatly organized into playlists by topics: Business Interviews, Reviews, and Tutorials. In this video review, Petr and Erick cover a long term review of DJI Phantom 4. As always, we will be happy to answer any questions – leave us a voice message at DroneVibes.com, look for the voicemail bar along the right edge of the page.